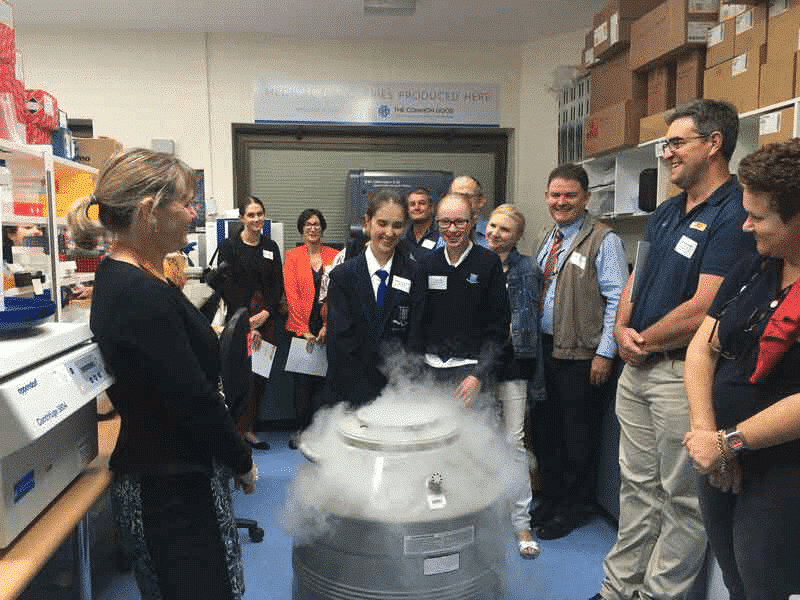 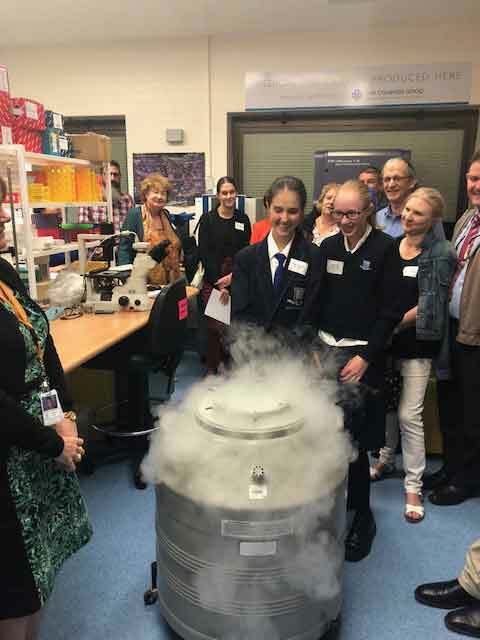 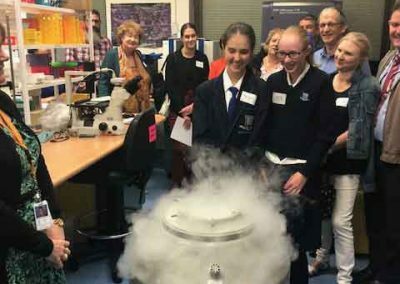 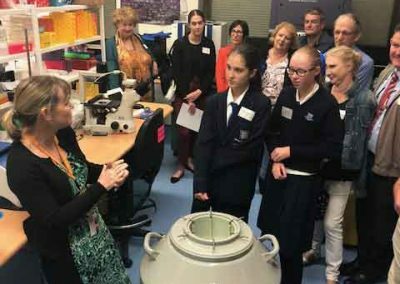 From the precision engineering of artificial hearts to harnessing the power of hookworms to treat coeliac disease, they have got it down to a science! 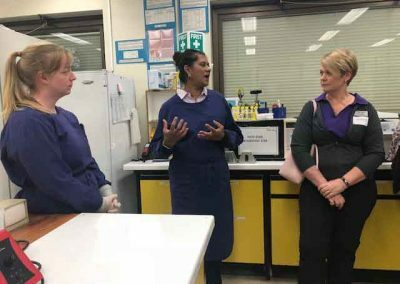 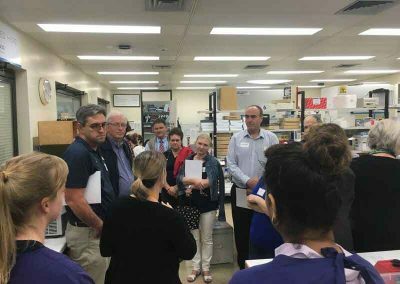 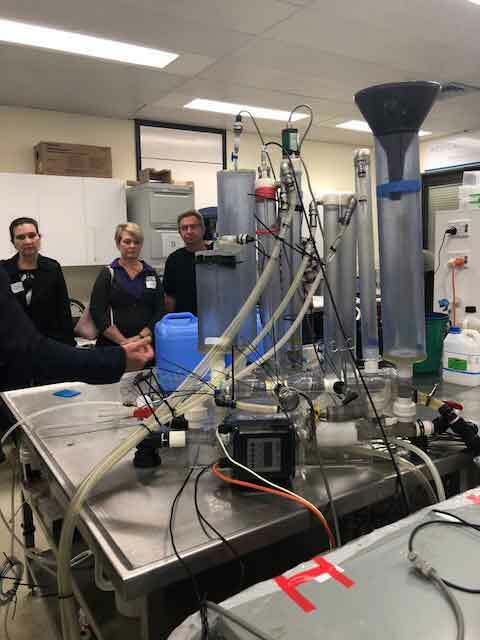 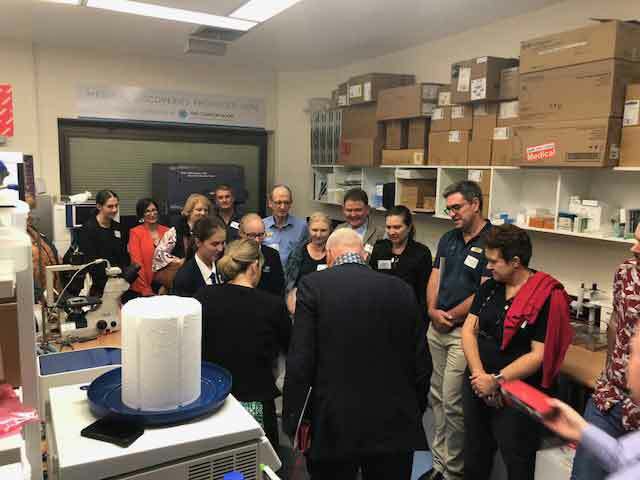 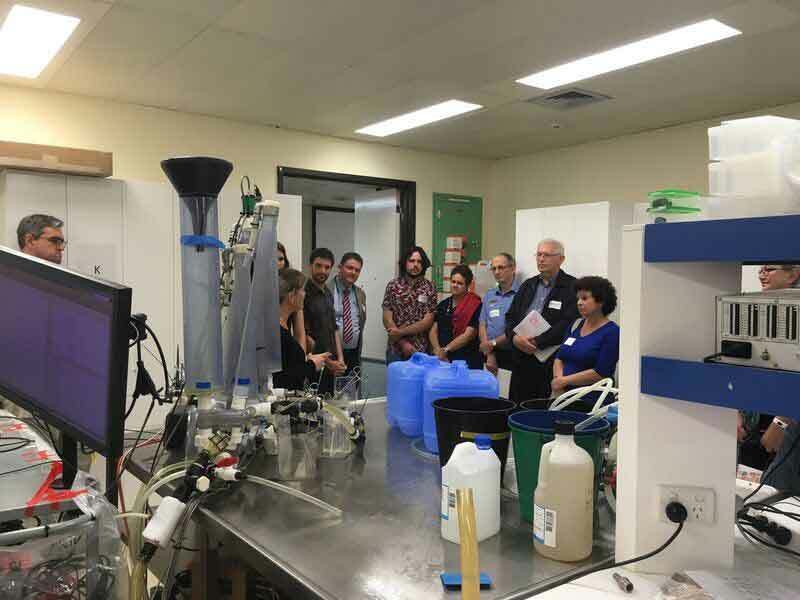 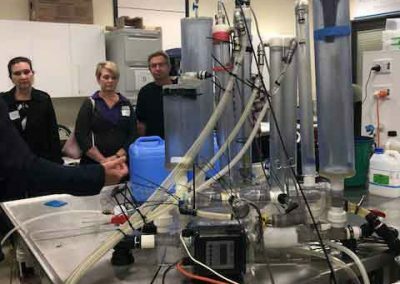 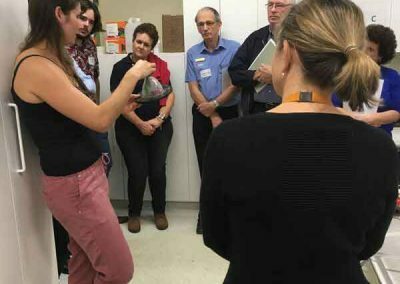 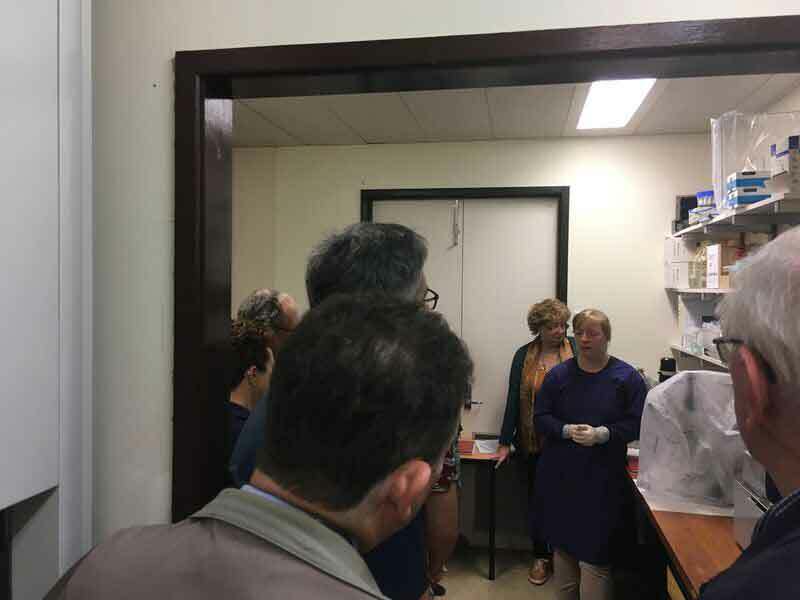 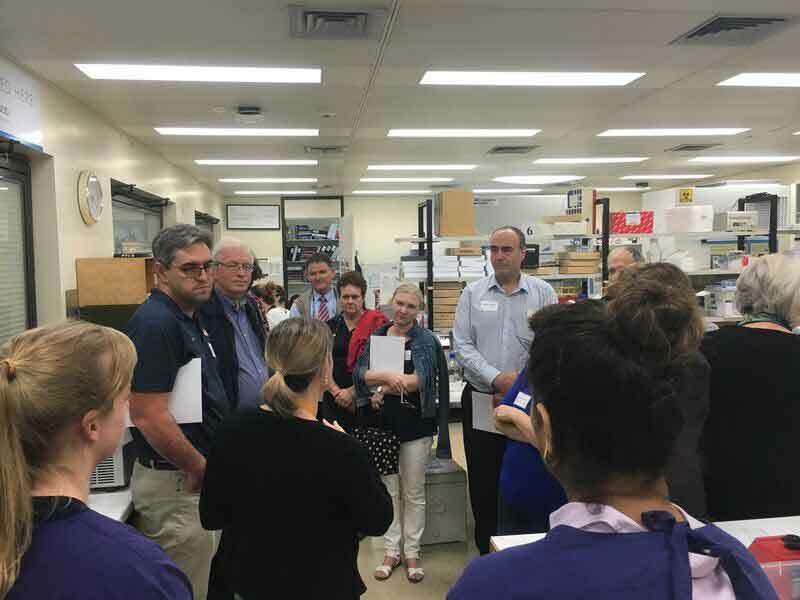 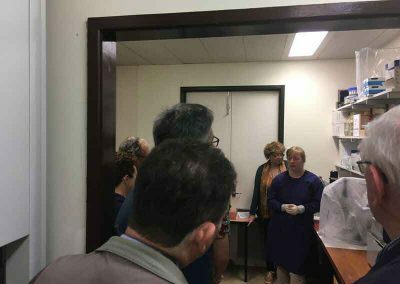 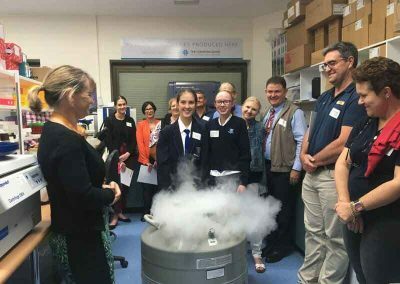 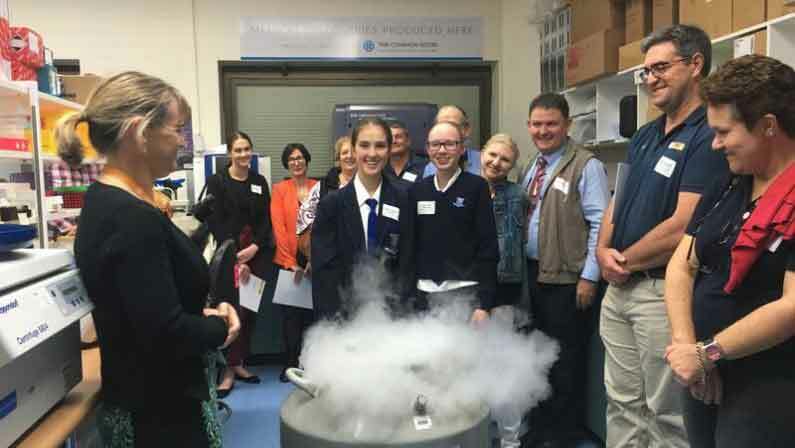 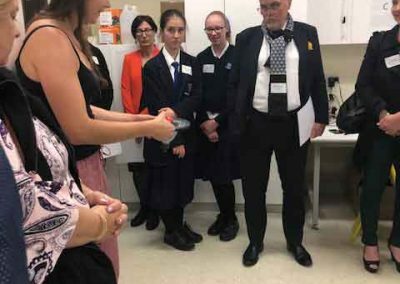 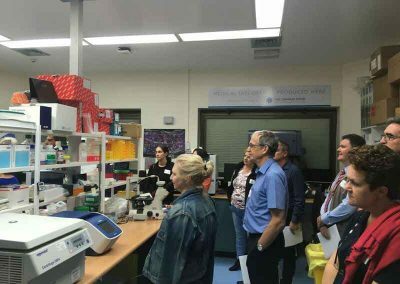 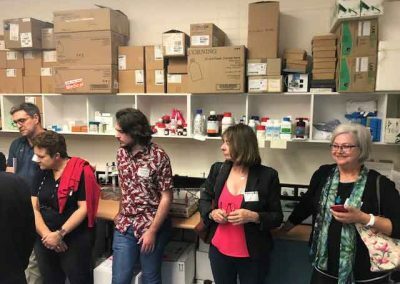 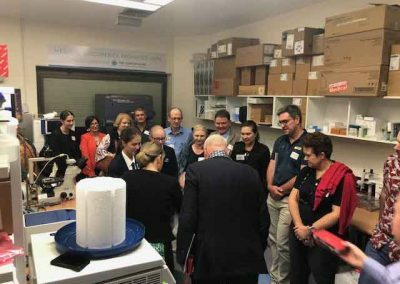 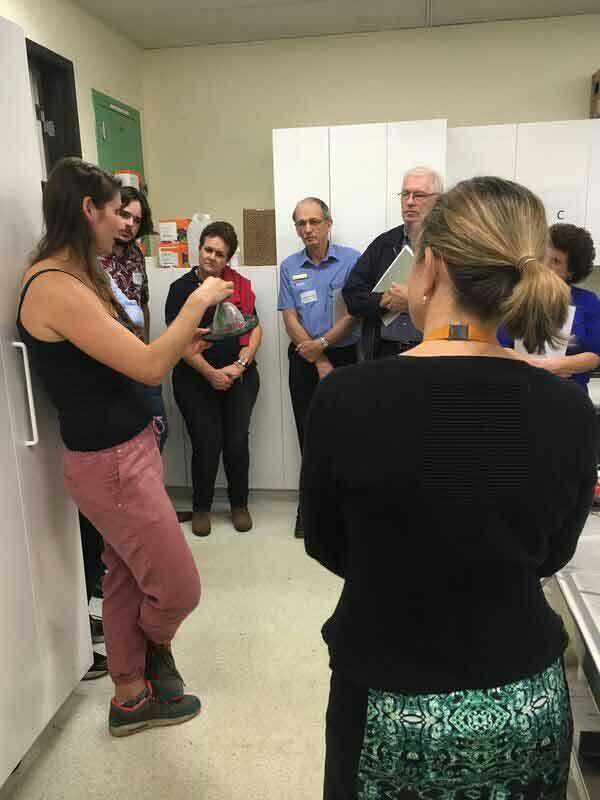 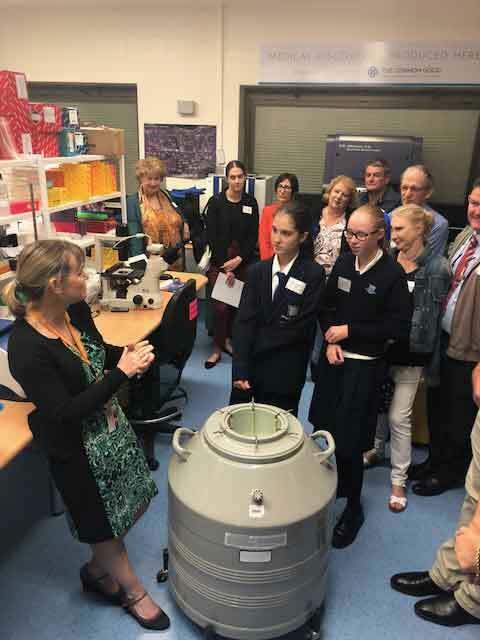 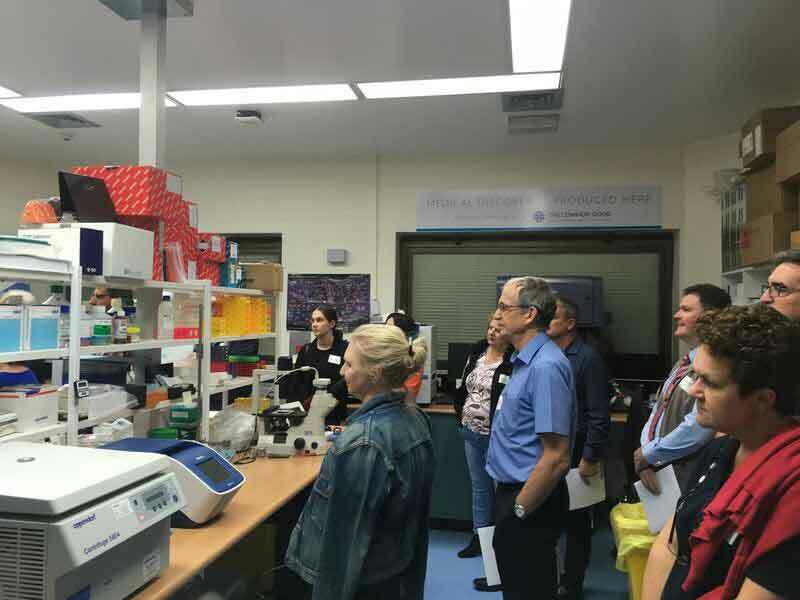 In our lab tour we met some of the innovative and world-class researchers funded by The Common Good, an initiative of The Prince Charles Hospital Foundation. 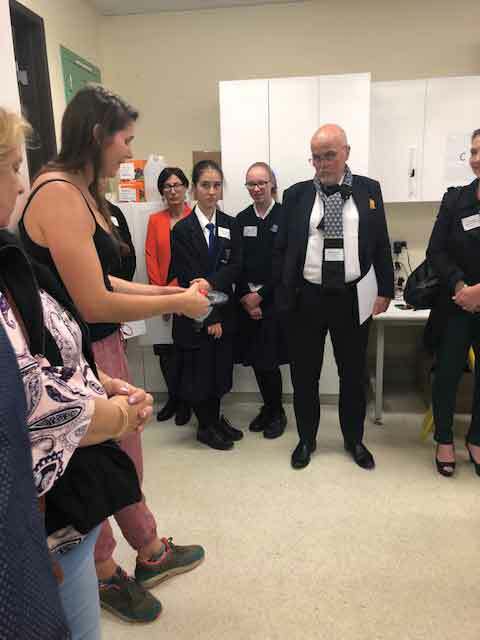 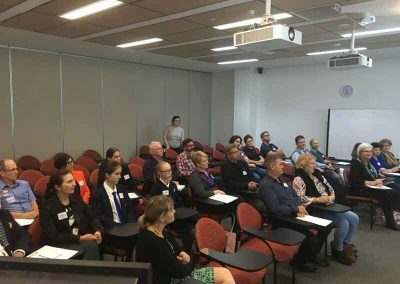 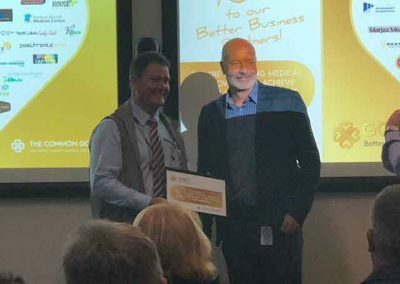 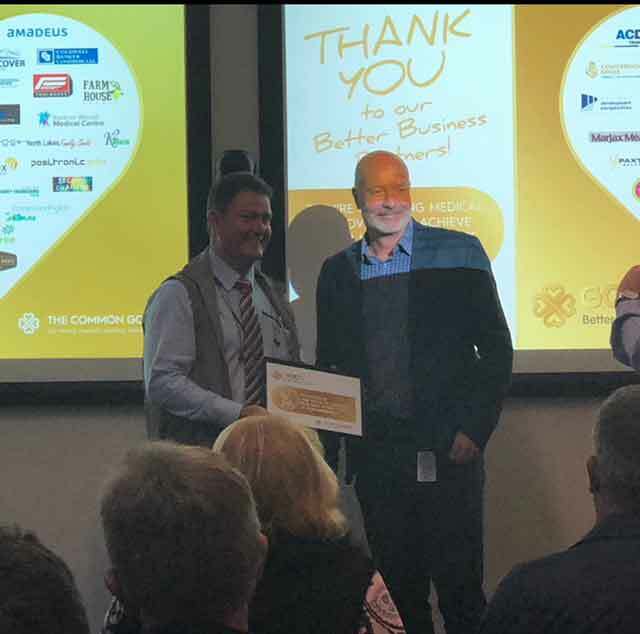 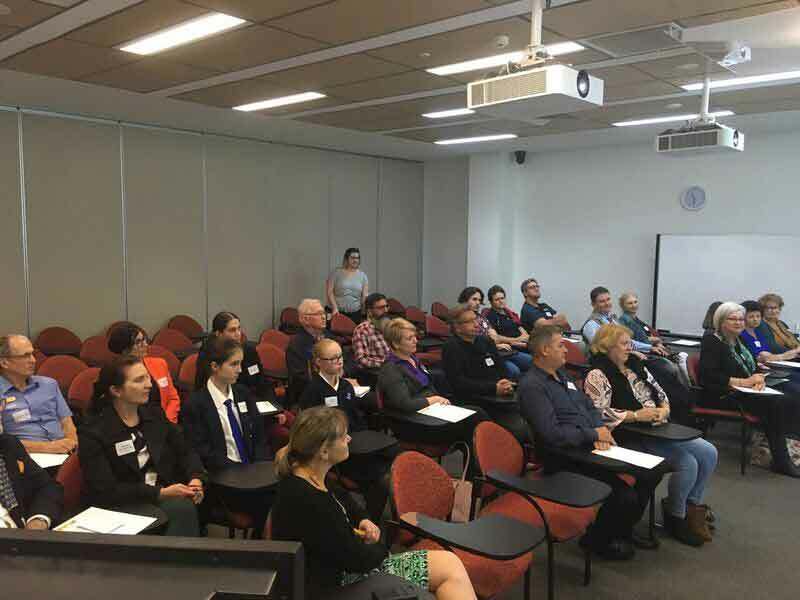 We learnt about the Better Business Program, a network of like-minded local businesses who support the vital medical research projects here at The Prince Charles Hospital. 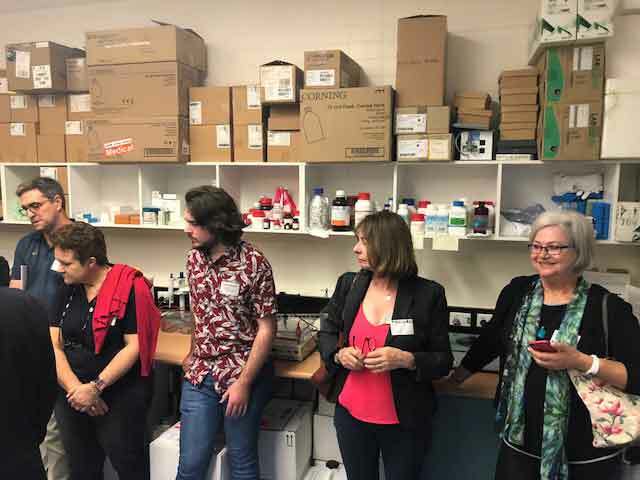 Without the support of the local business community our researchers simply wouldn’t be able to complete their life-changing research.